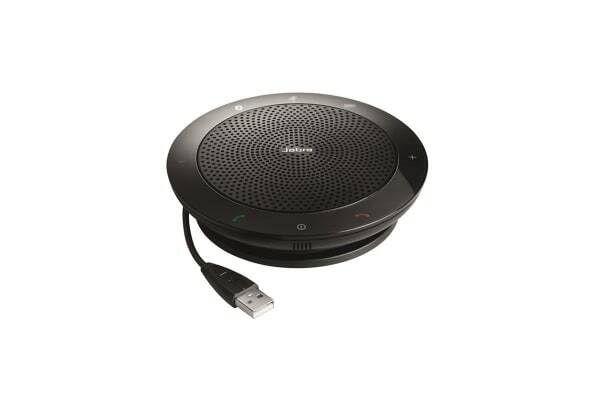 Have crystal clear conference calls with the powerful Jabra Speak 510 Speakerphone. 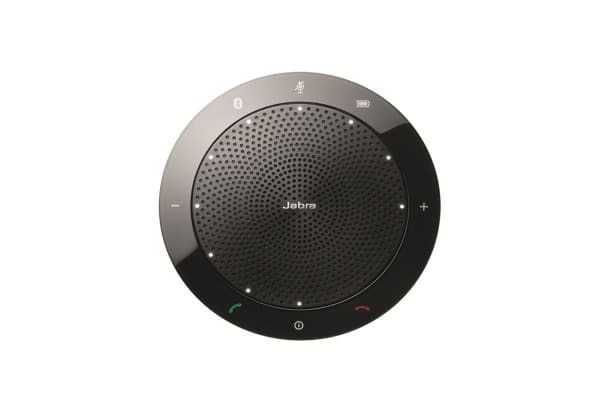 With an incredible 360 degree microphone, the Jabra 510 Speakerphone picks up sounds from any part of the room! Everyone will be heard with exceptional clarity making this perfect for business conference calls. You can also make private calls by plugging in any headphone set to the 3.5mm port! 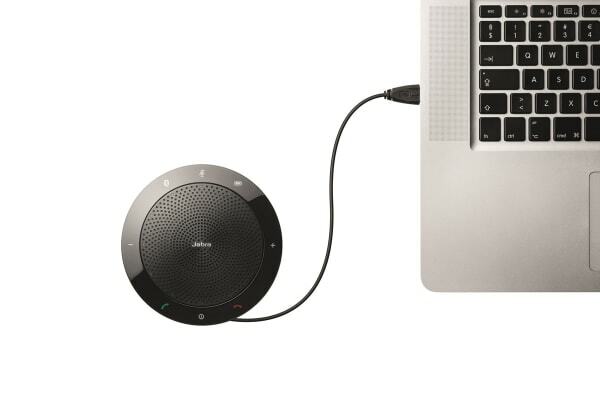 Featuring Bluetooth connectivity, this speakerphone can also be easily connected for incredibly clear wireless sound with a range of up to 100m!